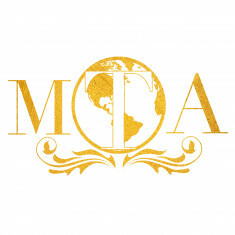 MTGA International is designed to create platforms for teenagers between 14 and 19 to showcase their talents and to raise awareness on many social issues affecting persons in today's society. VISION: "To make our society in which women are fully empowered, and can be able to make a recognized contributions to the social economic and political development of our environment"
Miss Teen Global Awareness International Organization, Focuses on highlighting the many social ills that exist within our Society and to further develop our youth into becoming future ambassadors for a cause. This Non-profitable organization aims towards helping raising Awareness through education and ambassadors towards becoming a better society.